Excellent Lasagna, very good serviceThe best Pizza outside Rome... and very varied not just pasta and pizza Staff attentive good service We ...Had a great meal here pizza, steak and pasta freshly cooked and delicious. 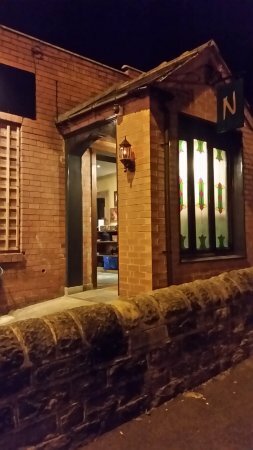 Booked a large party of 23 to dine here on Saturday night and from initial booking to pre ordering the food to eating there I have to say it was fantastic. The food was amazing and was served all together no problem. Highly recommended. Our first visit hee. 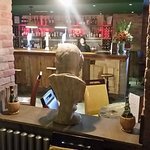 Nice surroundings, good food & service and reasonable prices. What more needs to be said. 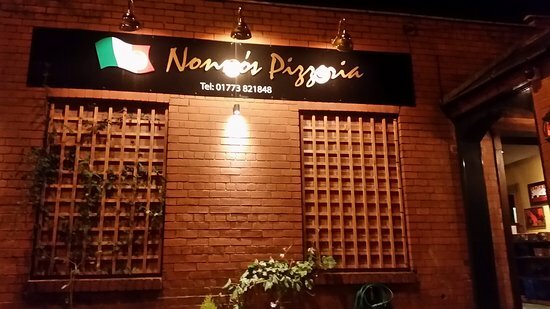 Get quick answers from Nonno's Pizzeria staff and past visitors.